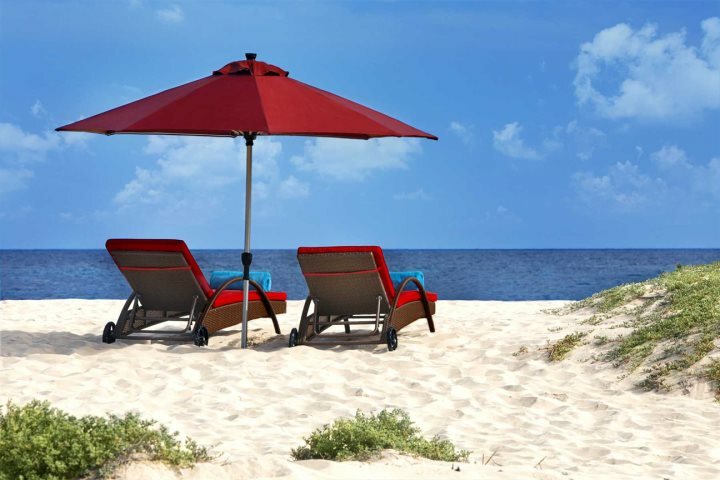 All-inclusive holidays showcase some wonderful benefits to holidaymakers, with one of our favourites being that whilst you're away, you can relax in the knowledge that your next cold drink, and indeed the next meal for the whole family is already paid for. 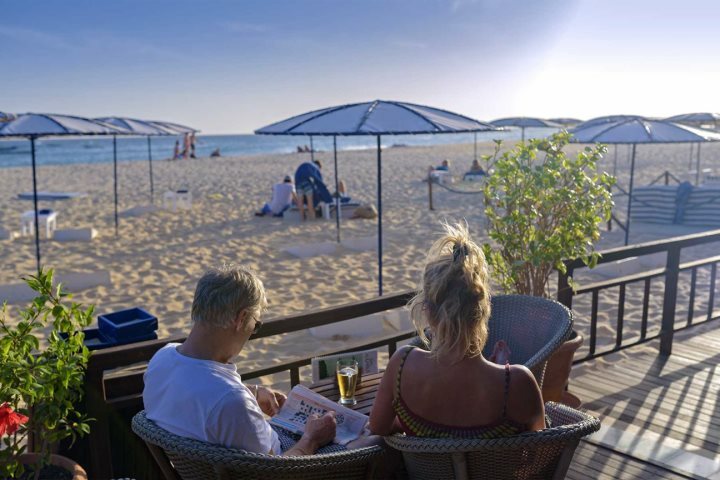 As well as child-friendly all-inclusive resorts, there are a number of hotels in Cape Verde offering alternative dining options that can be pre-booked, offering a balance between the advantages of an all-inclusive holiday, but with a little more flexibility. 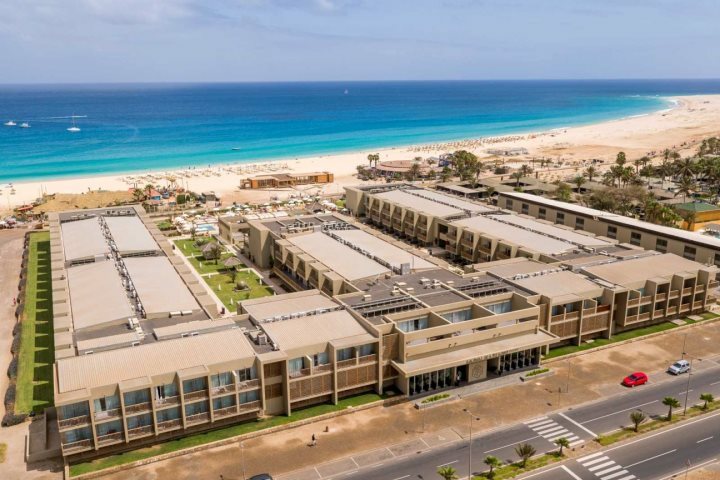 In an enviable position looking out over the endless sand dunes of Praia de Chaves, arguably the most impressive beach in Cape Verde, the Ibersostar Club Boa Vista is a fantastic resort for families, offering an excellent standard of facilities and service. The accommodation is scattered around the extensive grounds, amongst palm trees and cobbled pathways. With three children’s club (for different age groups), a daily activity programme, tennis, pitch and putt, archery, swimming pool and children’s pool as well as a fitness room, there’s plenty to do here. 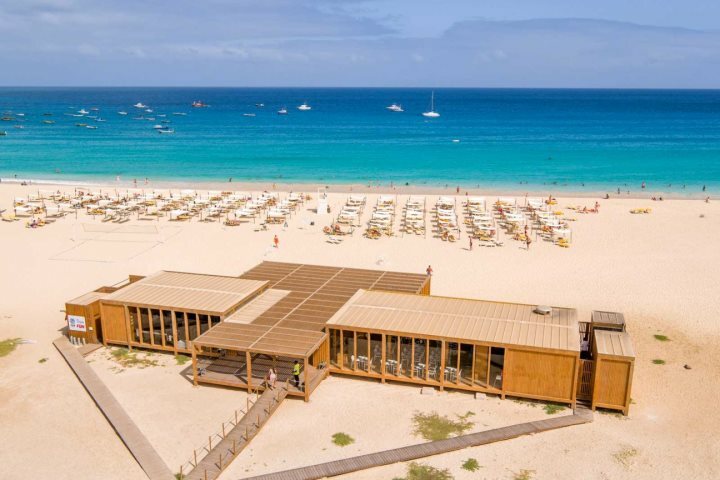 Booking a holiday at this idyllic all-inclusive family beach resort includes one evening visit to the gourmet restaurant Sodade (one per stay, reservation required). 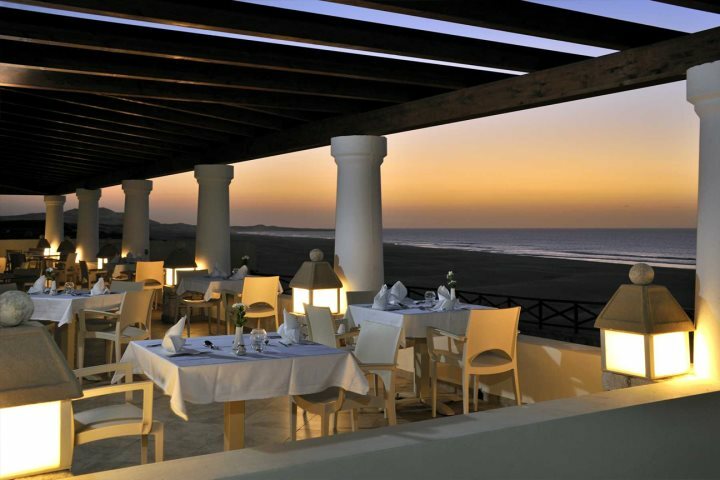 For more information visit Iberostar Club Boa Vista. 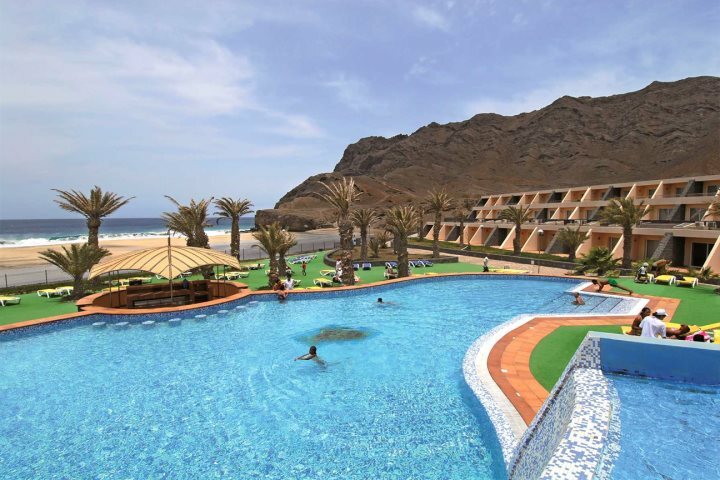 On the edge of Santa Maria's golden sands on the island of Sal and just a short stroll from the centre of town, Oasis Salinas Sea is the perfect base for an all-inclusive beach holiday. 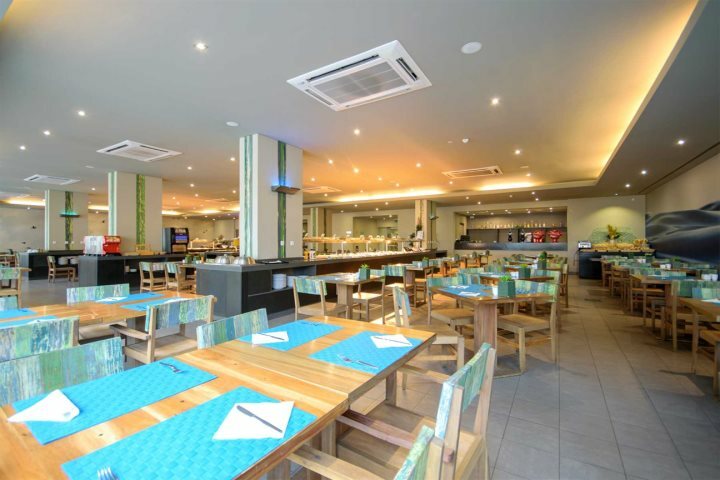 With a variety of bars, shops and restaurants close by, there are plenty of options outside the resort if you wish to go out during an evening, but this stylish and modern hotel has a wonderful range of restaurants, snack bars and bars. 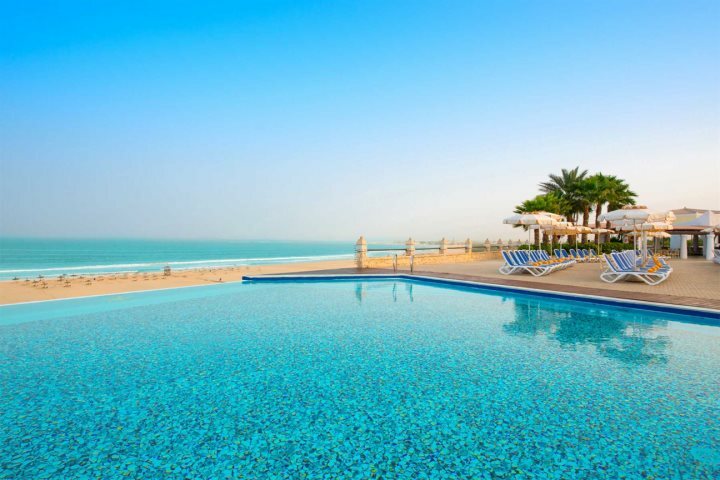 You’ll also find plenty of entertainment, including beach volleyball, football, games rooms, an animation team, a wellness centre (payable locally), a kids’ club and more - ideal for the entire family. 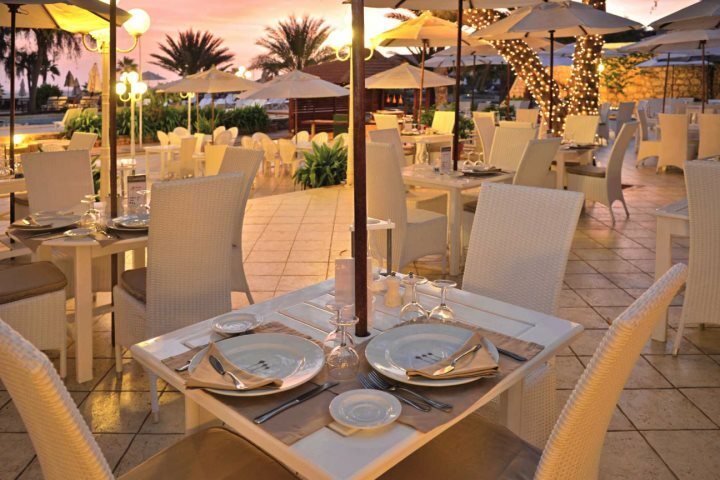 As well as dining at the main buffet restaurant, Tabanka (pictured above), each all-inclusive seven-night stay includes a barbecue dinner at Morna Beach Club, a sushi dinner at Restaurant Sakura and a ‘taste menu’ dinner at Restaurant Tradiçon. 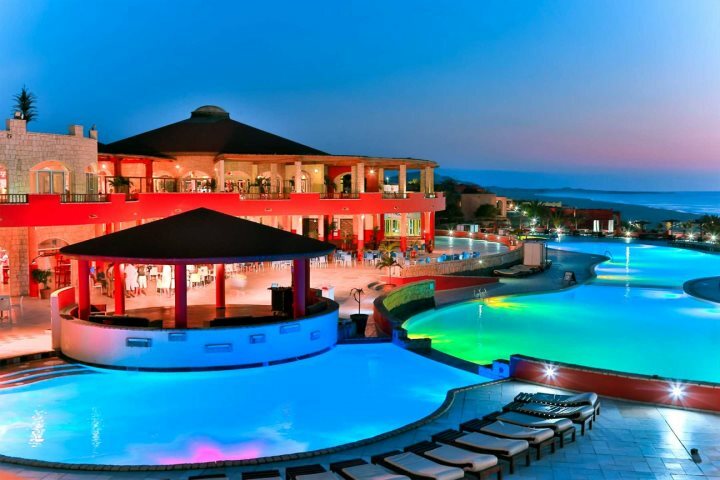 For more information visit Oasis Salinas Sea. Also by the sands of the stunning Praia de Chaves, this modern,colourful hotel is the perfect place for a family beach holiday with plenty of activities to hand. 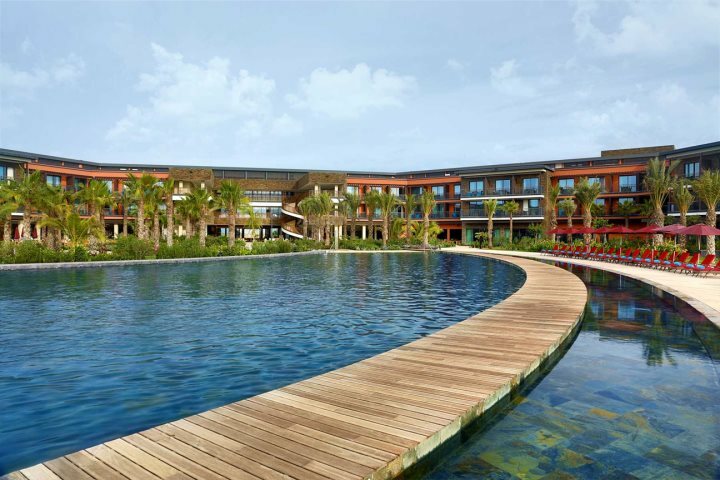 As well as two large swimming pools (one fairly active and one quieter), the hotel has a kids' club, a daily activity programme, sporting facilities and a spa. 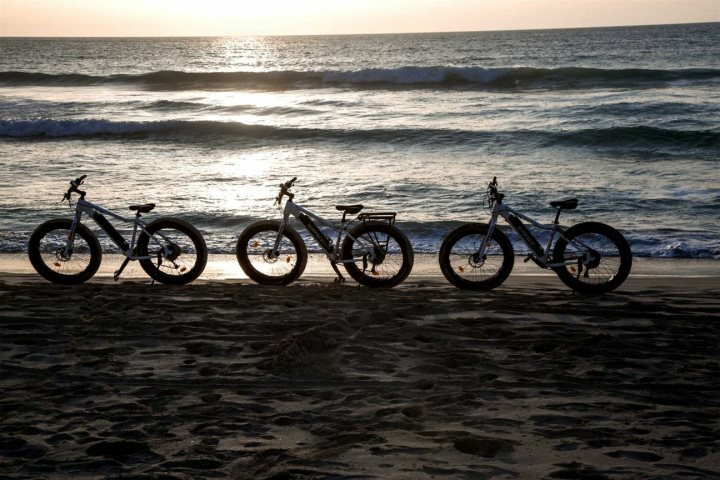 Plus, there are sand bicycles available to rent so you can explore the beach which stretches for miles in either direction. 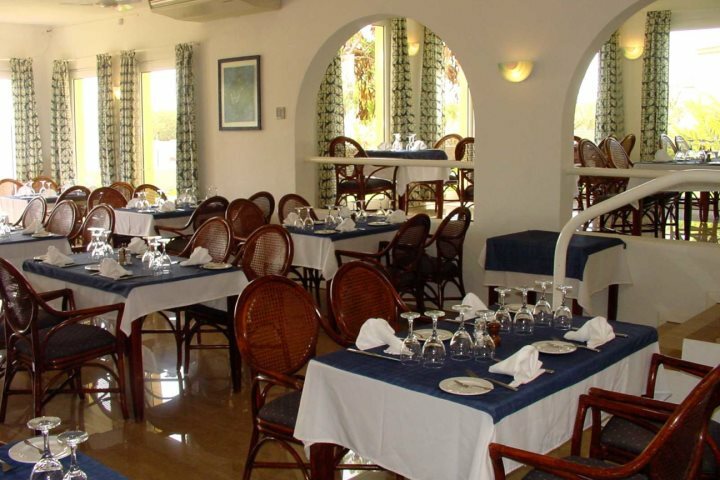 All-inclusive dining is in the main buffet restaurant, Praia Blu, with one evening meal at the à la carte restaurant, La Tortuga, per seven-night stay. 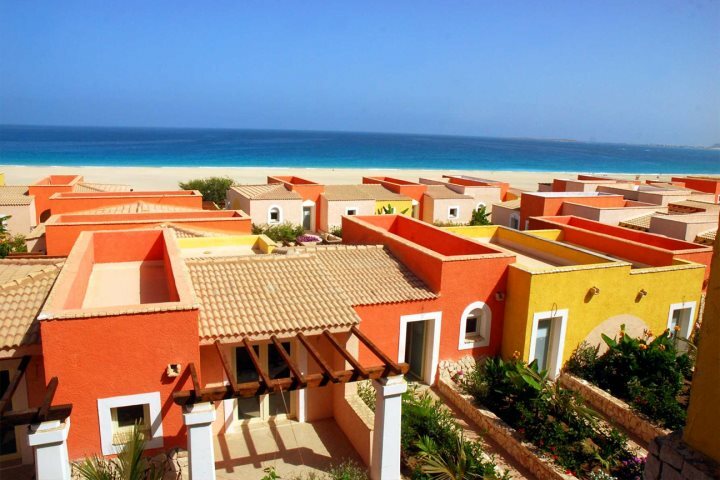 For more information visit Royal Horizons Boa Vista. 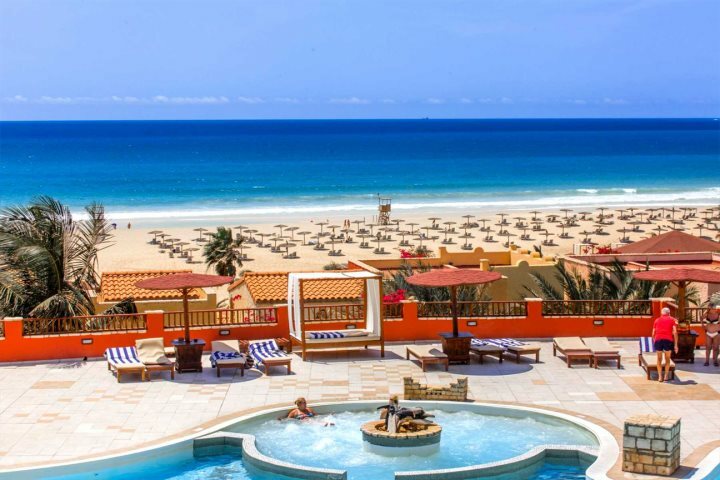 One of our guests’ favourite hotels and popular with repeat visitors, Hotel Morabeza is a lovely family-run property by Santa Maria Beach on Sal island. In the well-kept spacious grounds there are two good-sized pools and a variety of on-site activities including mini-golf, archery and tennis. 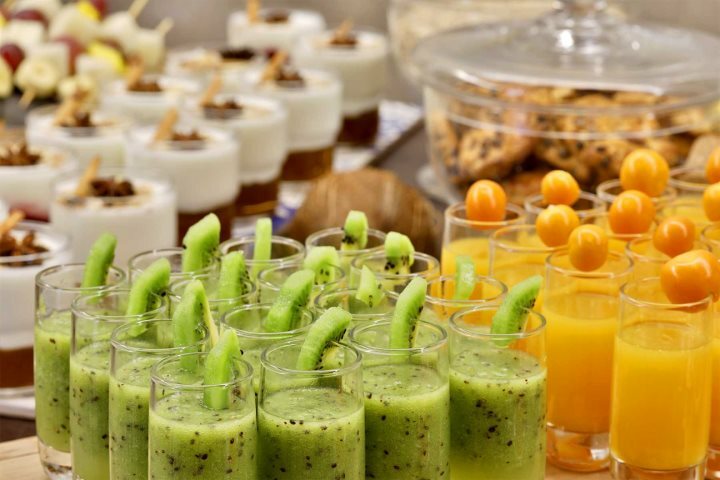 There are a range of board options available here including bed & breakfast, half board and full board, however, we recommend you consider their bon appetit option. 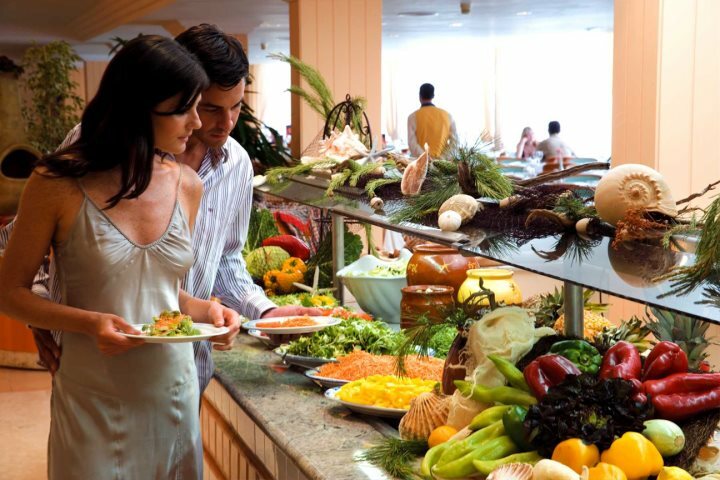 This includes dinner in Les Palmiers restaurant on two nights (the first and last night of your stay) and a once week, Saturday local-themed barbecue buffet. This leaves you plenty of scope to discover the many excellent restaurants in the town just a stone’s throw away. For more information visit Hotel Morabeza. 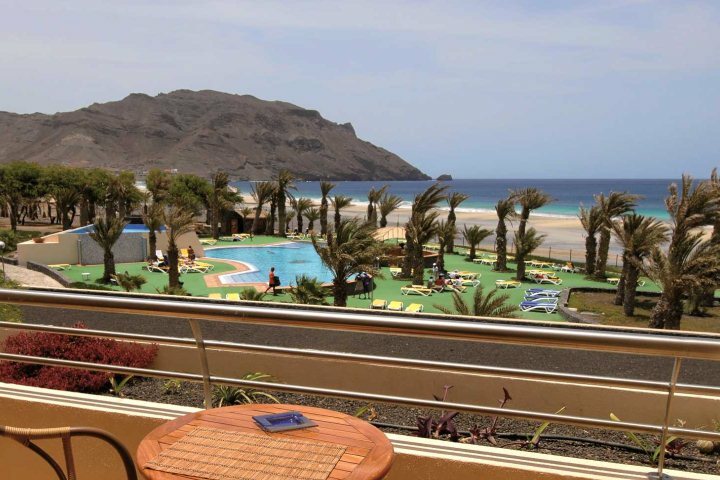 One of the few hotels on the island of São Vicente with lots of outdoor space, Foya Branca is perfect for both a relaxing or active holiday, plus anything in between. 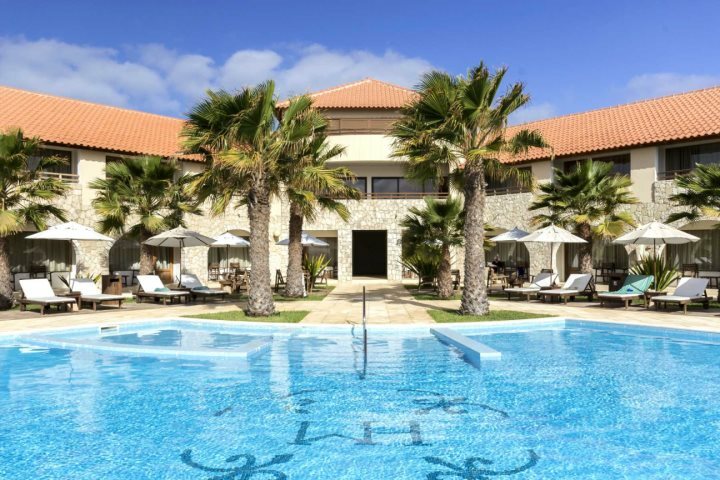 There’s a large pool with fantastic views of São Pedro Beach and the ocean, a second pool plus a children’s pool and play area, a gym, tennis courts and pétanque. A range of water sports is also available on the beach (payable locally). Board options are bed & breakfast, half board or full board plus (with the latter including soft drinks). For more information visit Foya Branca Hotel. 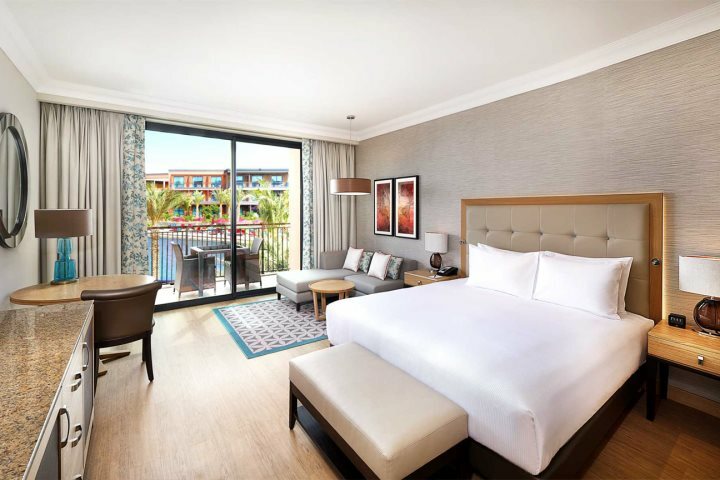 A recent addition to the choice of hotels by the sweeping sandy bay of Santa Maria, the Hilton is the first 5-star hotel in our collection on the island of Sal and one of the grandest hotels in Cape Verde. All the rooms are spacious, modern and well equipped, with many presenting glorious ocean views. 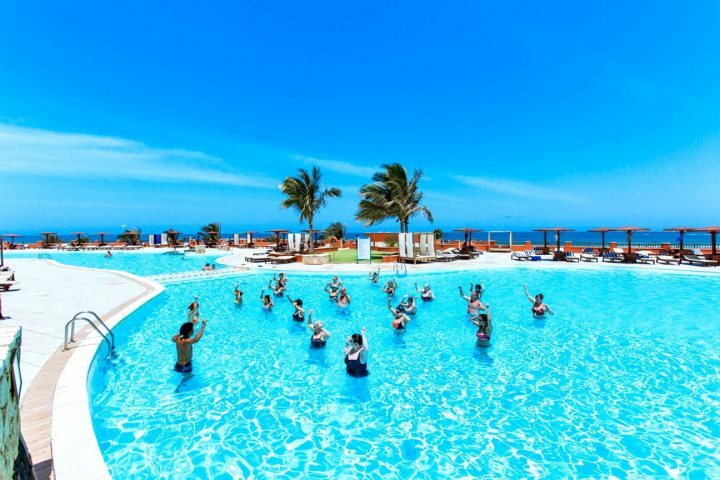 There's a nursery, children's club, baby sitting service and plenty of activities, including its own water sports centre on the beach (payable locally), making the Hilton Cabo Verde Sal Resort a great choice for a family beach holiday. Board options are bed & breakfast, half board or full board. 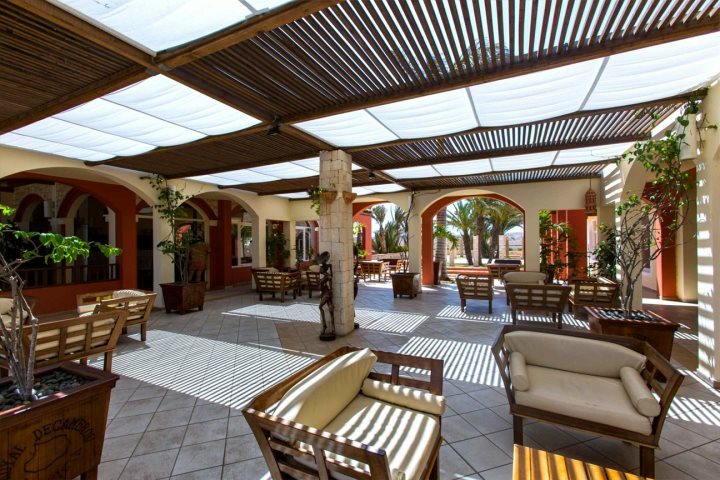 For more information visit Hilton Cabo Verde Sal Resort. 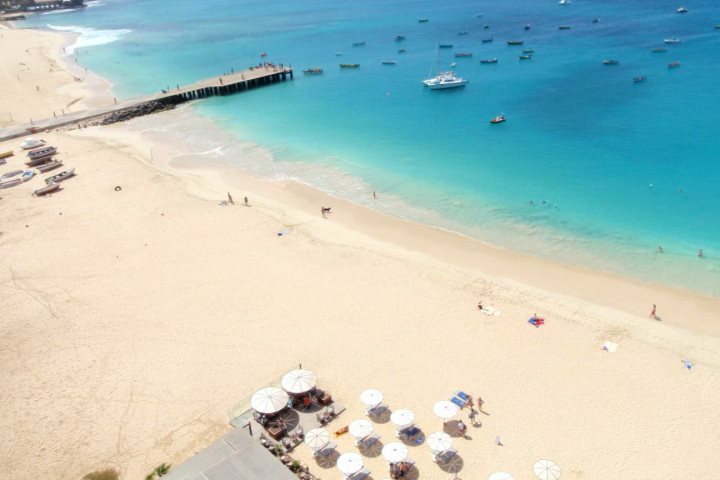 If you're inspired by a family holiday to Cape Verde, why not browse our entire collection of family-friendly hotels, across all board bases?